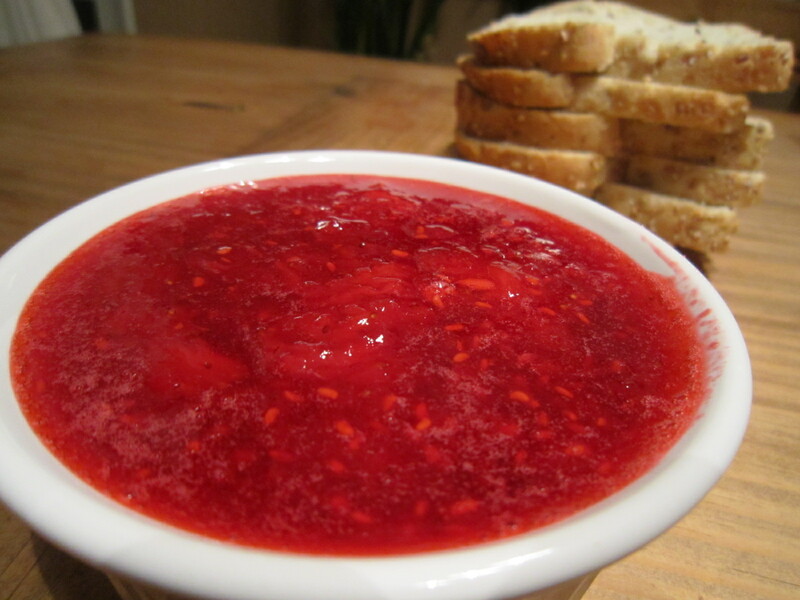 Jam is so easy and pleasurable to make that it’s a wonder why everyone doesn’t do it. 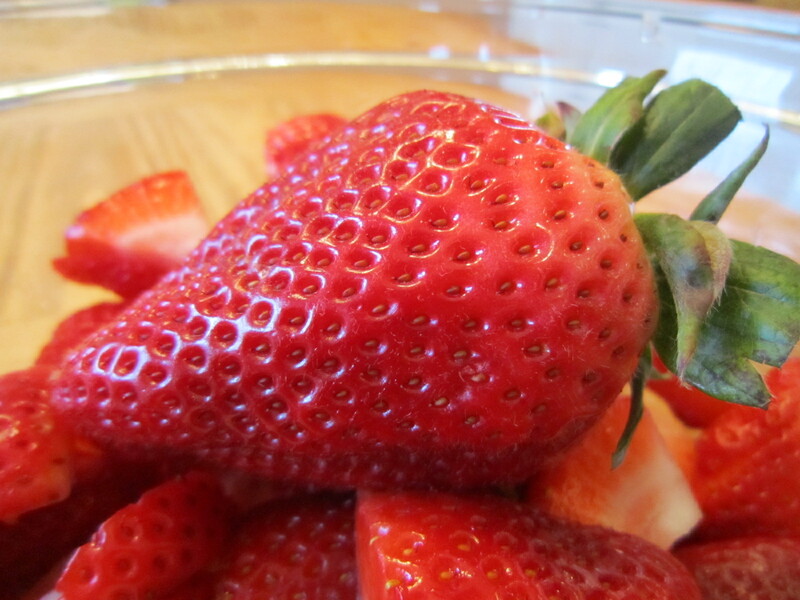 The smell of strawberries cooking can transform a kitchen and for me it is reminiscent of childhood. It brings back a stream of happy, unrelated summertime memories: of lying listlessly in the dusty baseball field, knees scraped after a game; of running barefoot through an un-mowed lawn chasing my brother; of brachiating through tree branches like a simian; or of trading baseball cards, marbles and double-dare handshakes after spitting into our palms, which is really the only way this kind of handshake can be considered legit. Store-bought jam is just jam; it is devoid of sentiment and symbolism. It is the one-night-stand of preserves. 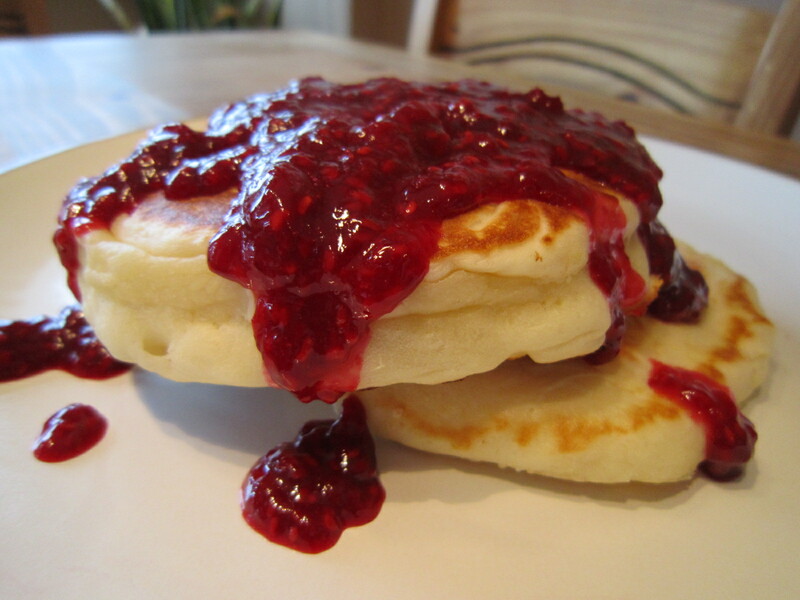 Homemade jam, on the other hand, carries with it a sort of precious timelessness. In this world of racy politics, recessions, earthquakes and grey hair, there is something almost medicinal in taking twenty minutes to stoop over the rolling boil of cooking berries and be swept back in time. I’ve never understood people who can start their day with nothing more in their bellies than a banana or slice of toast. I would be irritable from low blood sugar by 9 am and fainting by noon. Although typical Lumberjack breakfasts are too much for me, I do enjoy sitting down to a hearty breakfast washed down with a cup or two of coffee. Sunday breakfasts are sublime when the sun is shining warmly through the kitchen windows and the meal is accompanied by a crossword puzzle and a CBC broadcast in the background. My usual breakfast fare for the past few months has been blueberries, yogourt and granola, though occasionally on weekends – and in particular after a long run – I’ll risk messying the kitchen for a plateful of pancakes. Pancakes remind me of childhood breakfasts, where my parents would whip together flapjacks from a box of Bisquick dry mix. Even now, when I visit my parents, my step dad will bring out blueberry or banana pancakes drizzled in maple syrup with a side of crispy bacon. At Christmas, we were allowed to open stockings first thing in the morning, though the holiday tradition required us to sit down for pancakes before we could actually start shredding through gift wrapping. Needless to say, we ate very quickly and our legs twitched with anticipation throughout the meal.